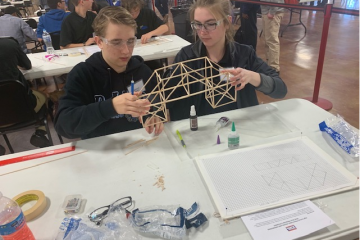 Delaware TSA – Learning To Lead in a Technical World. 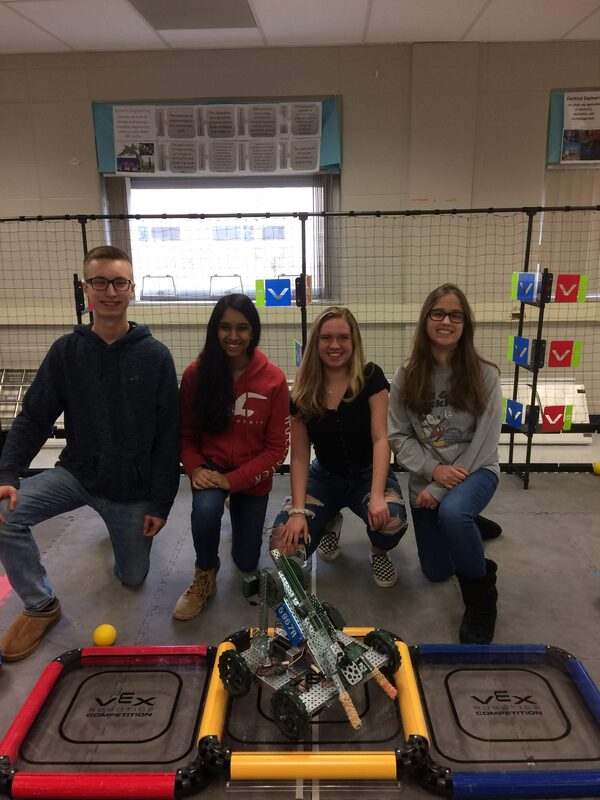 Technology Student Association (TSA) is a national organization of students engaged in science, technology, engineering, and mathematics (STEM). Become part of a 250,000+ strong national organization that offers exciting opportunities in networking, competition, leadership, and more. Challenge yourself! Events range from Biotechnology to Software Development; Dragster Design to Flight; Leadership Strategies to STEM Animation. Learn and demonstrate comprehensive leadership skills through proven leadership models. Hello everybody! 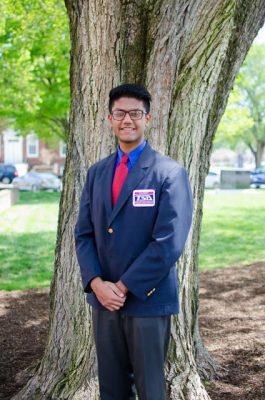 My name is Rishi Gundakaram, and I am extremely excited to be serving as your 2018-2019 TSA State President! Hello Delaware TSA! 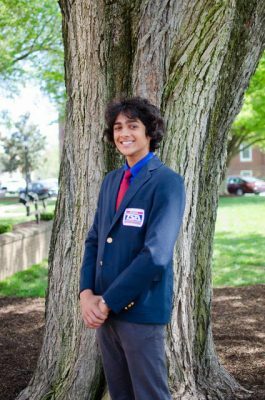 My name is Apuroop Mutyala, and I’m honored to be serving as your 2018-2019 State Vice President! Hello Delaware TSA! 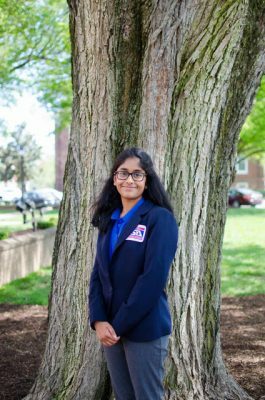 My name is Priya Gupta, and I am ecstatic to serve as your 2018-2019 Delaware TSA State Secretary! Hello Delaware TSA! 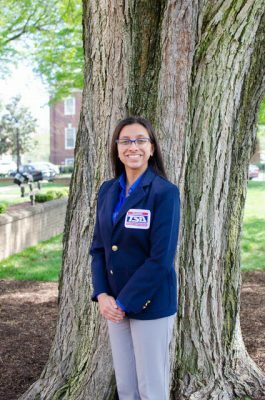 My name is Divita Taduvayi, and I am thrilled to be serving as your 2018-2019 State Treasurer! Hello Delaware TSA! 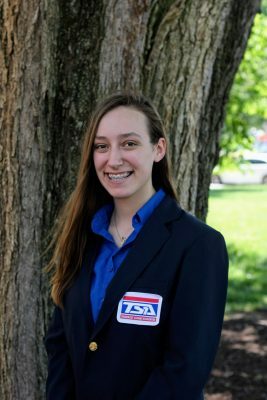 My name is Sophia Weldin, and I am thrilled to be your TSA State Reporter! Hello Delaware TSA. 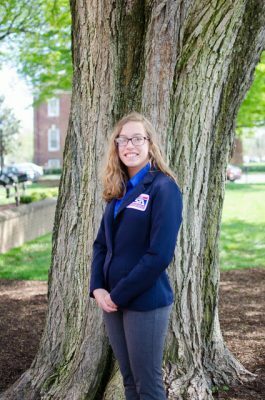 My name is Skyler Brand, and I’ll be serving as your 2018-2019 State Sergeant-at-Arms. Become our next Member of the Month! 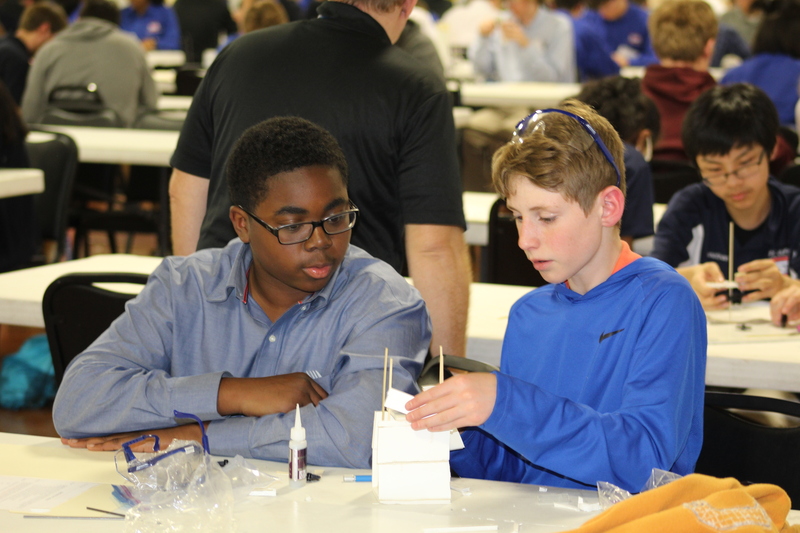 Learn what is going on in Delaware TSA!